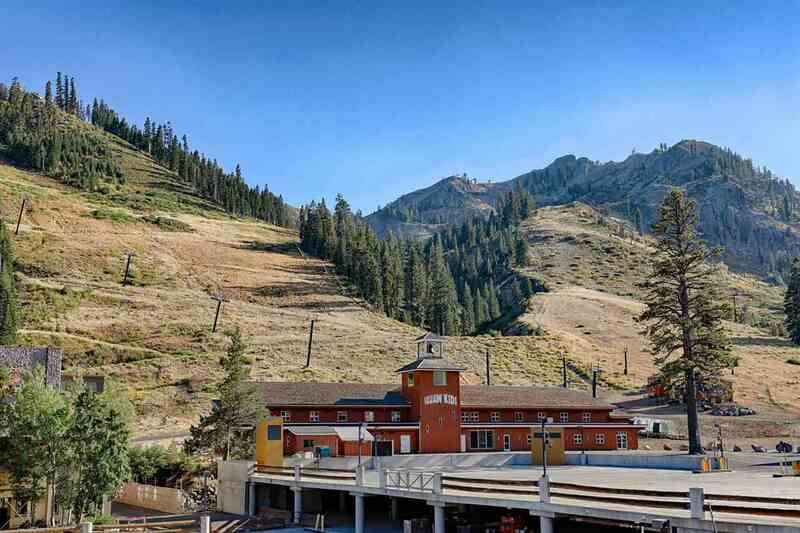 The property at 1850 Village South Road, Olympic Valley, CA 96146 is located within in the city of Olympic Valley and the THE VILLAGE-6SV subdivision. 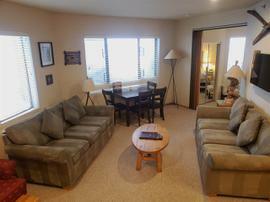 The property was built in 2003 and offers 2 bedrooms 2 bathrooms and 888 square feet. 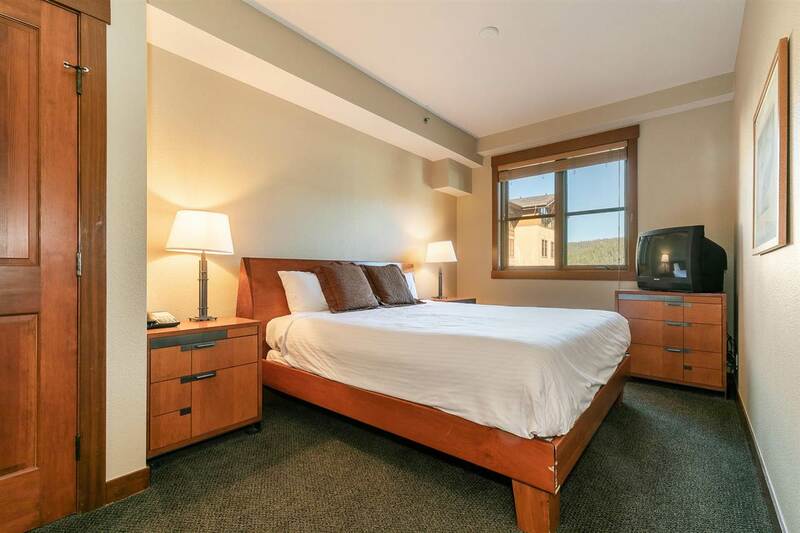 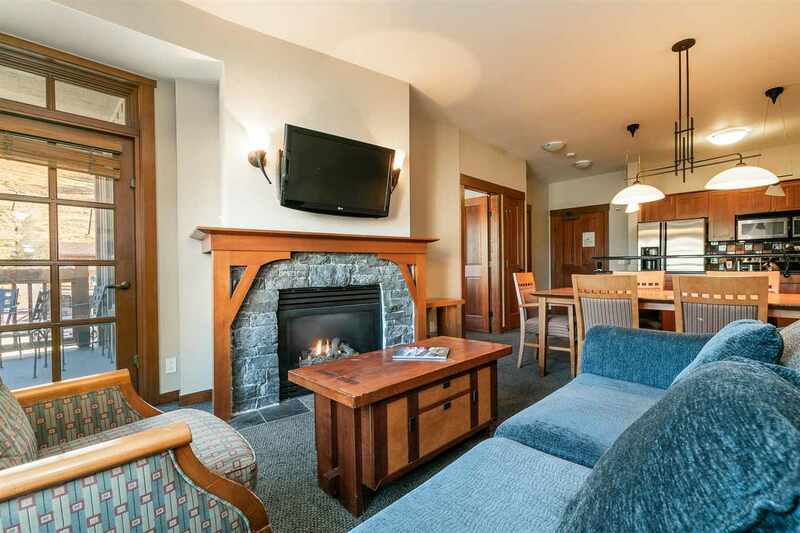 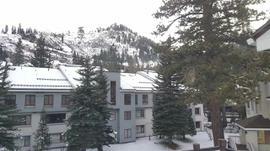 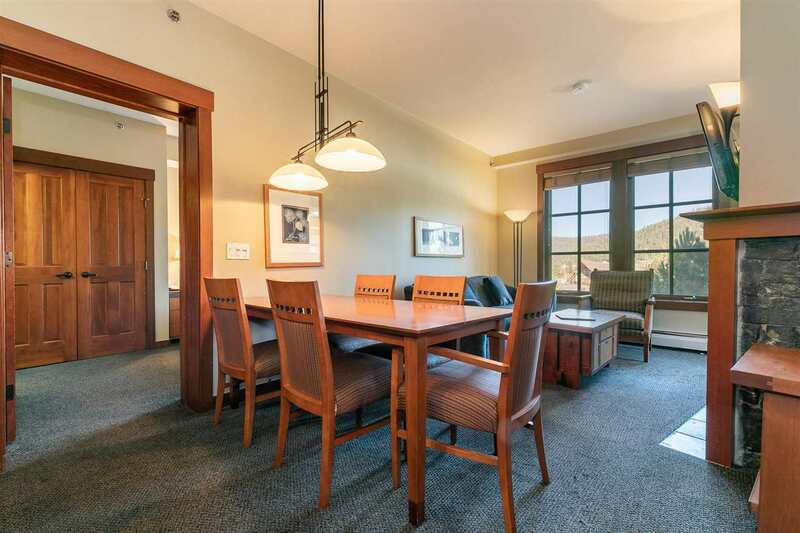 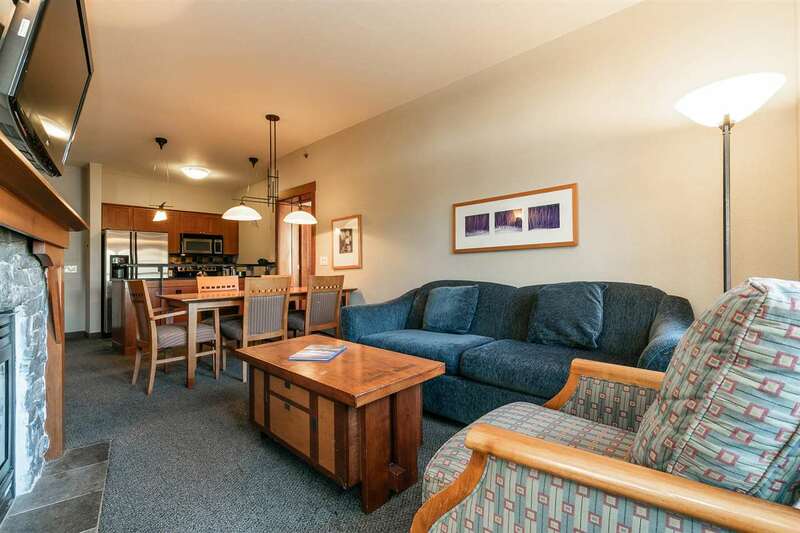 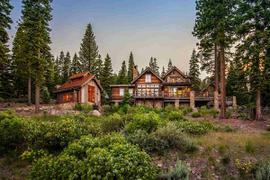 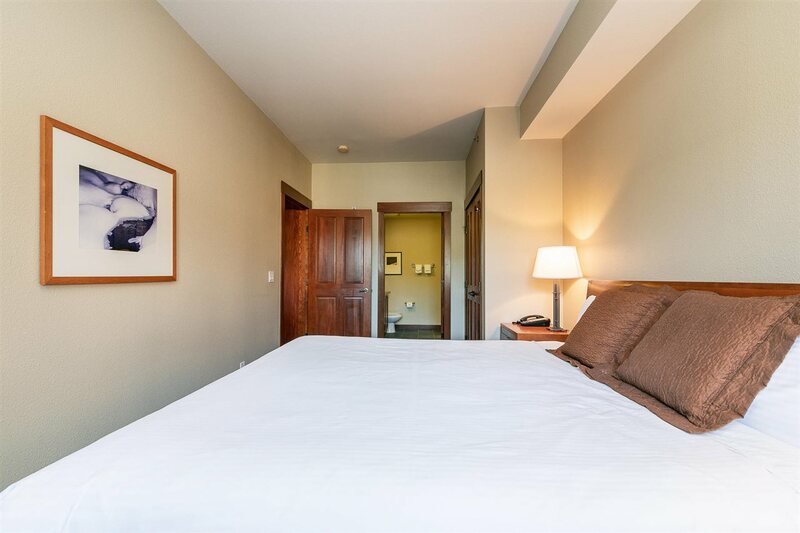 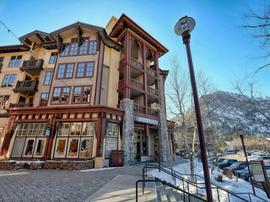 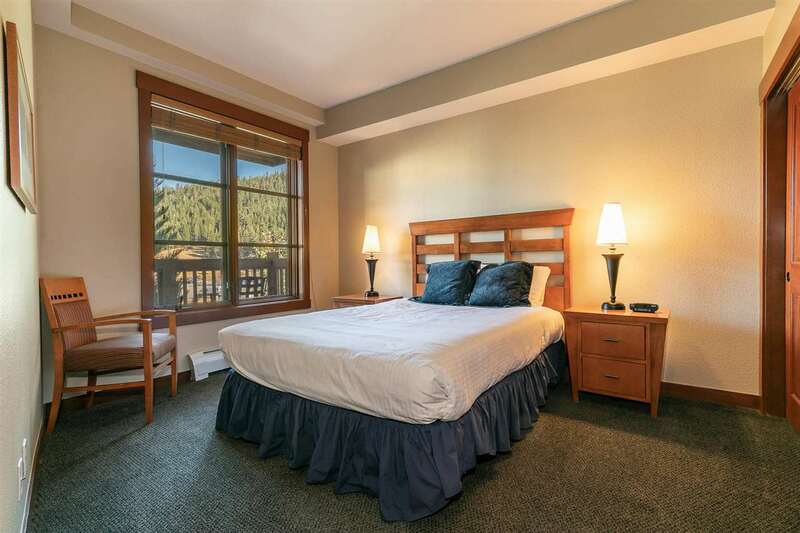 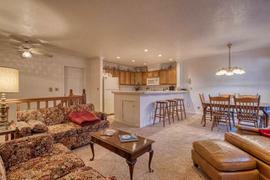 Amazing 2BD Village at Squaw Valley condominium. 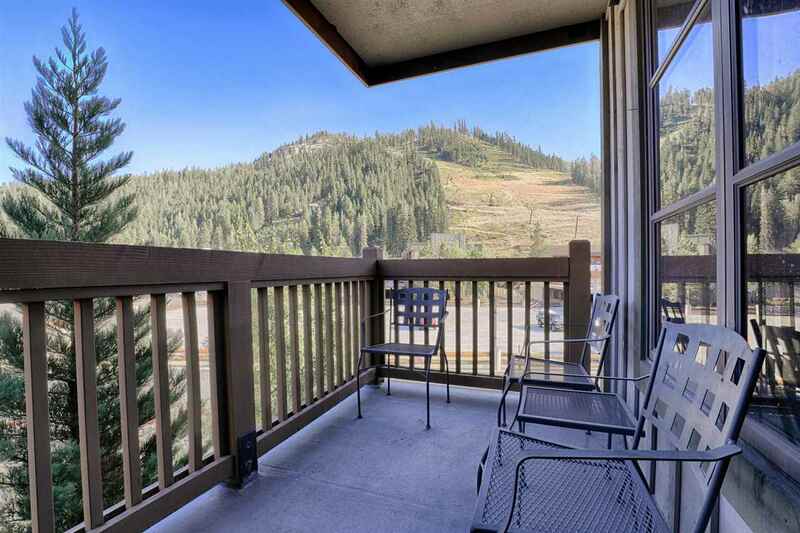 Views of Red Dog from the deck. 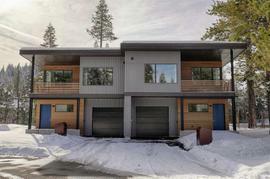 East facing with morning sun and moon rise. 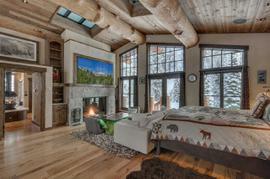 This is the perfect place to relax after a long day on the slopes. 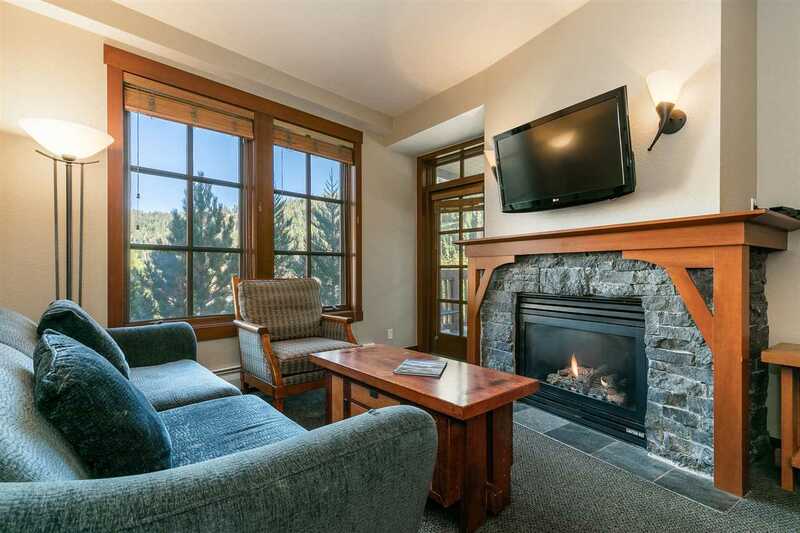 Curl up with a good book next to the cozy fireplace. 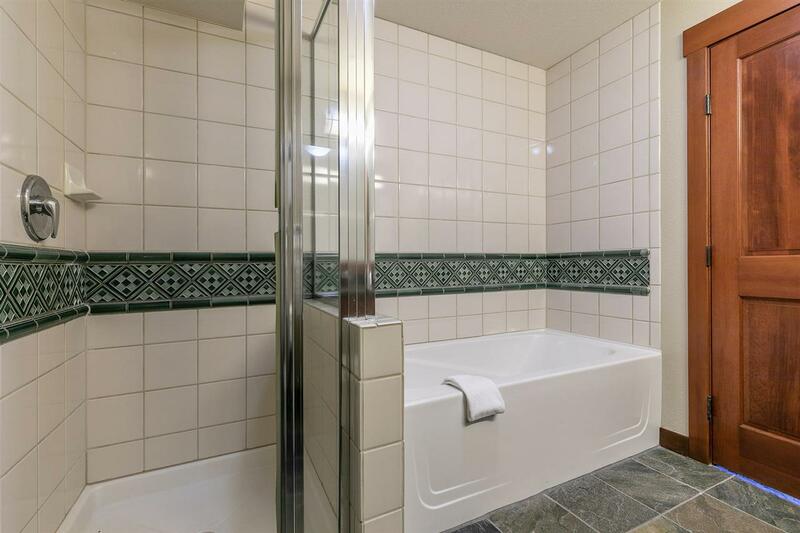 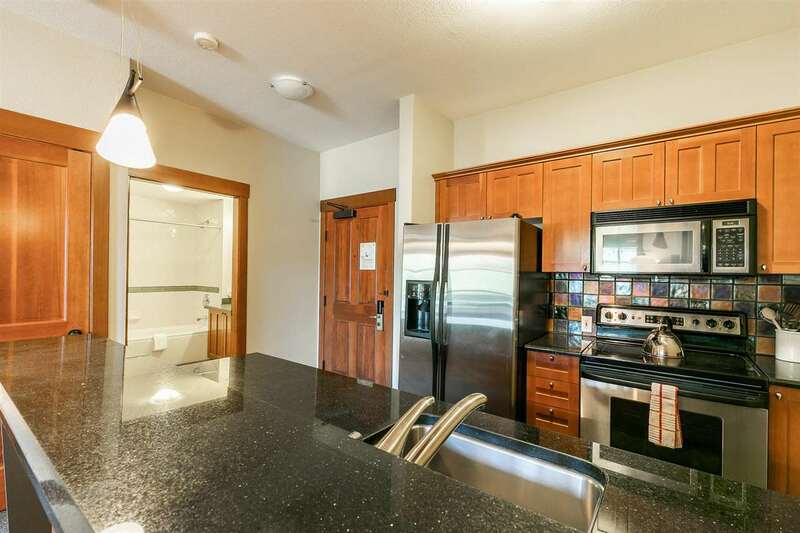 Big soaker tub, granite counter top & stainless steel appliances. 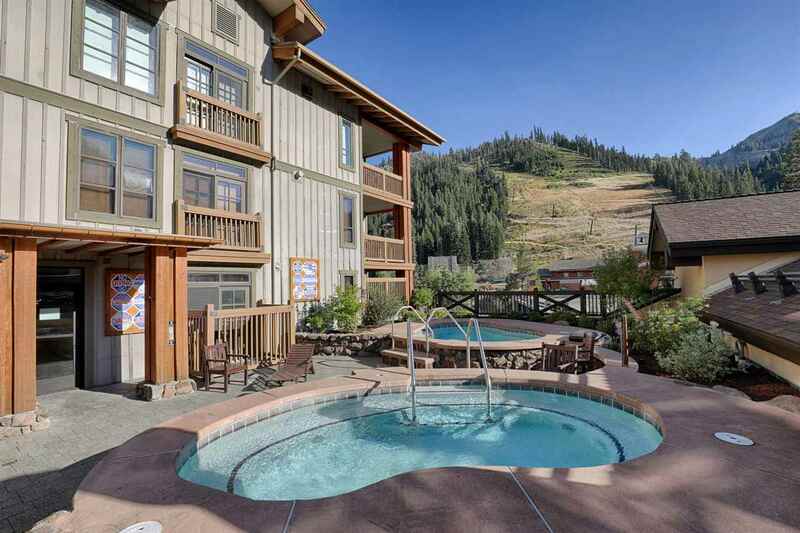 Roof top hot tubs. 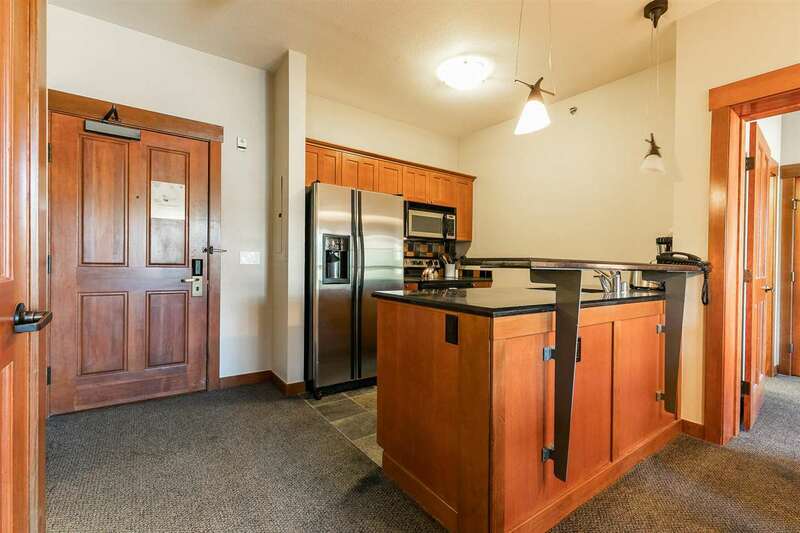 Enjoy the many restaurants right outside your door if you do not feel like cooking in your fully equipped kitchen. 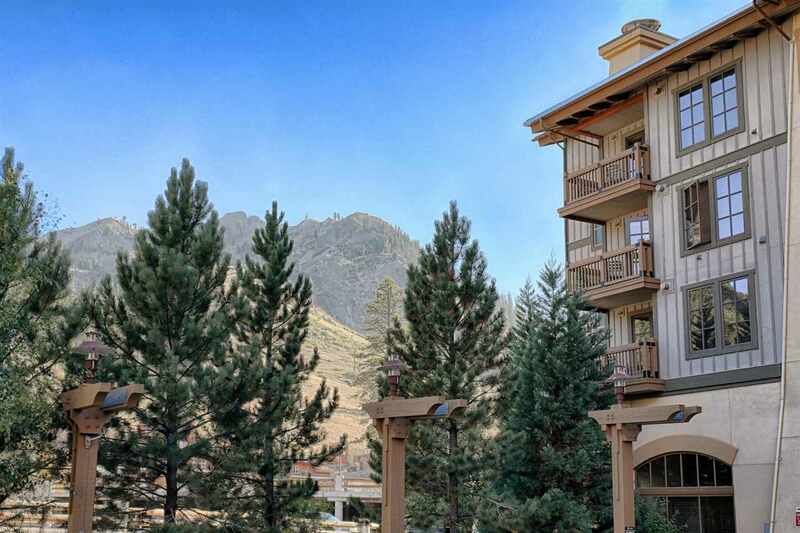 The Village is full of events and activities for all ages.